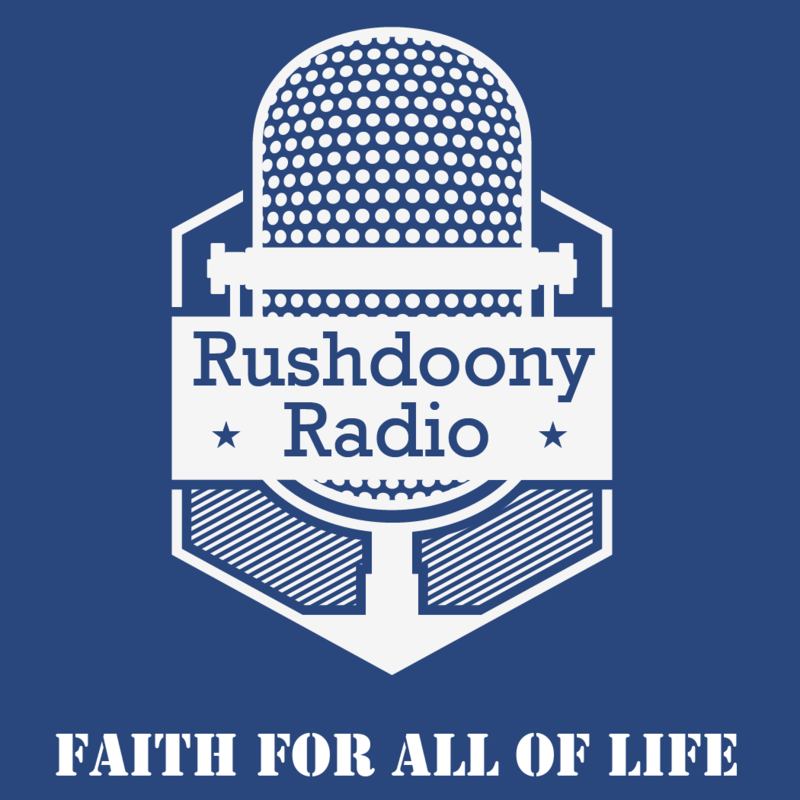 R.J. Rushdoony: 00:01 Done any nagging, lately? This is R.J. Rushdoony with a report on our threatened freedom. One of the things which delights me is the study of words and their origins. One such interesting word is nag. As in, my wife or my husband nags me. R.J. Rushdoony: 00:19 The word comes from Scandinavia and it means to gnaw, bite or burl. It has an interesting history. In the middle ages, and in many areas still, thatched roofs were commonplace. A roof could be a combination of boards, dirt and straw. Such a roof became an easy nesting place for rats, as did the walls also. In fact we know now that the plague was transmitted by means of these rats. And people who lived in such housing were most susceptible to plague, whereas those who lived in stone houses contracted it less often. R.J. Rushdoony: 00:59 At any rate, people who lived in simple housing had an unwelcome sound all night long. The rats gnawing away at their roofs and walls. The sound was irritating, unpleasant and continual. It could not be turned off. As a result, people began to use the word nag also for any talk that could not be turned off. Like a wife’s complaint or demands, or her husband’s criticisms. Solomon said it is better to live in the wilderness that with a contentious and angry woman. And with all the women he had, Solomon was an expert on nagging. R.J. Rushdoony: 01:43 However, it would be unfair to say that all nagging is bad. Sometimes we need nagging to get to work that needs to be done. Samuel Adams nagged Colonial Americans with his message of freedom until we became a free people. In fact, effective politics involves the art of nagging. Nothing has ever succeeded in Politics on the first try. What has always been required is a dedicated and persistent group that nags at the powers that be until they wake up to the issue. R.J. Rushdoony: 02:22 Our problem is that most of us have left this political nagging to others, and then we complain about the results. It is time we all started nagging our state and federal representatives. Courteously of course, but persistently. We need to tell them that this country is long overdue for a new birth of freedom. Freedom is worth fighting for, and also worth nagging and voting for. R.J. Rushdoony: 02:51 This has been R.J. Rushdoony, with a report on our threatened freedom.